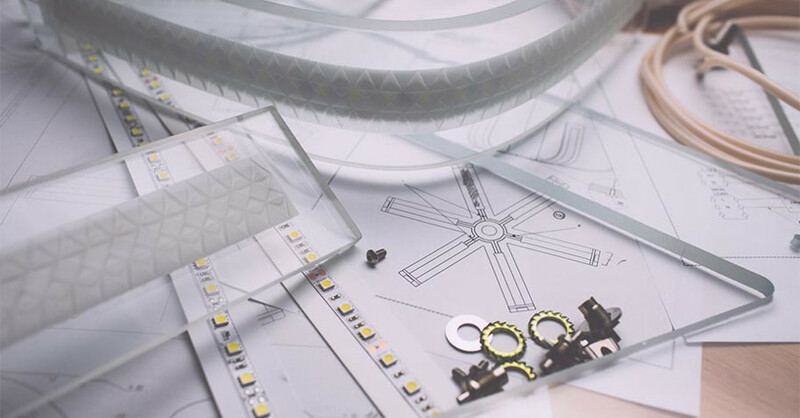 See the life of a light in the dedication, vision and passion of the craftsmen and artists who turn raw material into beautiful lighting designs. 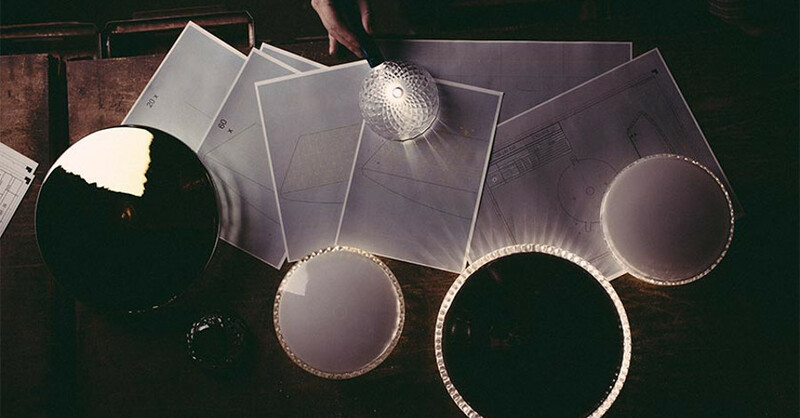 Whether it is our centuries of Bohemian tradition, or the passion, skill and creative vision of our craftsmen and lighting artists, our innovative ideas continually lead us to unconventional designs that reach far beyond the predictable and ordinary. 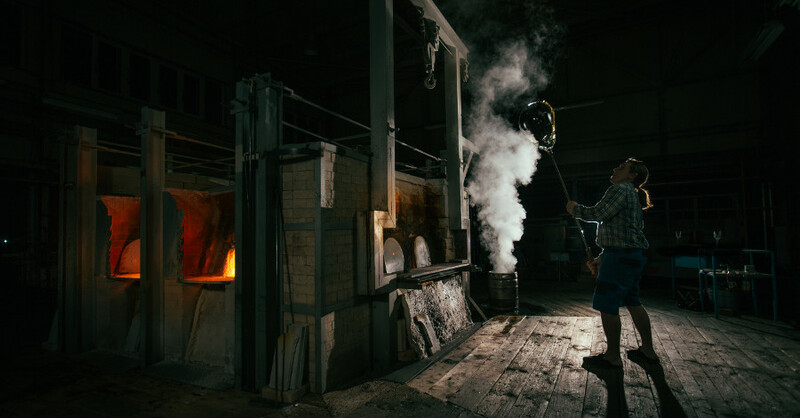 The history and art of traditional glassmaking can be found under one single roof in Crystal Valley. An unbelievable space of 900 square meters of creative energy and craftsmanship blows life into one of a kind objects and installations made out of glass of the highest quality, ingeniously penetrated by sources of light. The process is unbelievably complex and interdisciplinary, involving many different specializations and teams of experts in respective fields. Every manufactured piece is therefore touched by a number of skilled hands and imprinted with Bohemian heritage, strengthening its surface with authenticity and originality. Some designers don’t have to go far for inspiration. 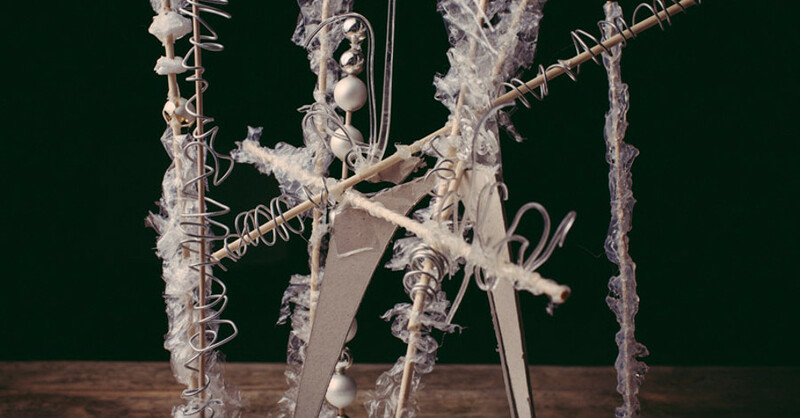 Spending time within the manufacturing facilities is like traveling in time and reliving the atmosphere of old craftsmen creating glass chandeliers for royalties and wealthy families centuries ago. A few steps further and you will step into a modern laboratory with progressive technologies and innovations that continuously challenge what is possible with various fascinating materials. A creative environment, resourceful people, and challenging projects develop dialogues and serve as an endless source of inspiration for those who breathe for design. Although one could assume that the knowledge gathered over the centuries is sufficient for the future of Crystal Valley, it is never enough for a truly passionate team of engineers. Emotionally driven to restlessly improve the glass lighting experience, they are testing new solutions and possibilities that can take this adventure to another level. Bright and innovative ideas often lead to unconventional design, methods, and technologies that go far beyond the predictable and ordinary. Challenges can be treated as opportunities to grow when backed up with resourceful people and facilities. It is possible to transform any dream, vision or idea into reality, especially with the confidence and know-how gained through the generations of craftsmen that have proven over and over again that anything is possible with passion and self-determination. Being able to deliver complex and out of the box solutions is what gives us a competitive edge. Manufactured objects and installations are not only a mere source of light, but also a significant source of atmosphere and first impressions. Ideas and projects need to be approached individually in order to create the desired impact for interiors varying in style and function. Lighting consultants are indispensable specialists who take all the aspects of the space and light into perspective to bring out the best features out of both. The atmosphere of the interior as a whole is what matters the most when assessing the final result. In the 17th century, Bohemia began to melt spectacularly crystal-clear glass whose clarity, brilliance and hardness was predestined for engraving and cutting. 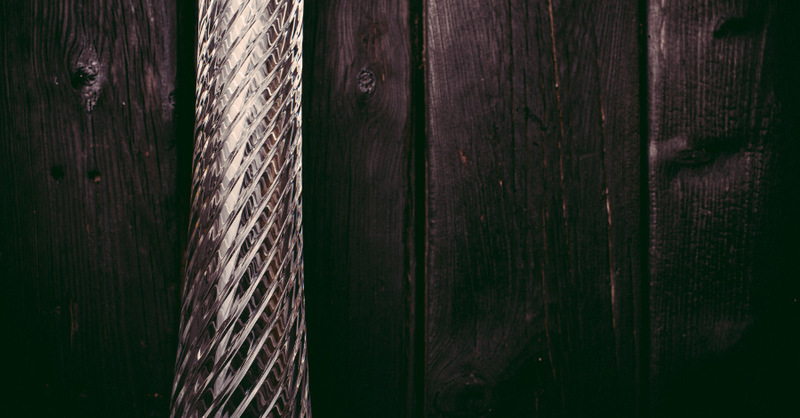 This glass, which came to be known as Bohemian crystal, became the country’s specialty sought after throughout the world. Glassmakers perfected the craft and passed their knowledge down for centuries, from father to son. We are the carriers of this cultural heritage, treasuring old sketches, forms, and techniques that strive to artfully combine tradition and vision. 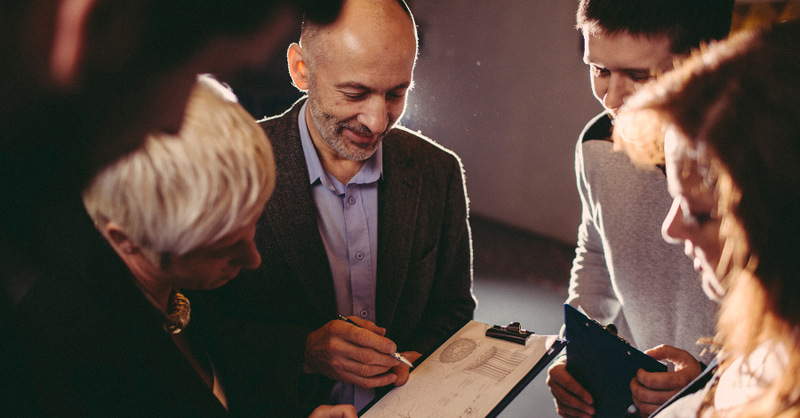 After 290 years of experience, feelings of responsibility and passion continue to drive our team forward. Working in a region influenced by people who devoted their lives to Bohemian glassmaking for centuries offers many benefits. Preciosa has always manufactured its own glass. Being at the source brings a great deal of independence in producing original glass and crystal components. Trimmings of different sizes, shapes, and colours hang on chandeliers across luxurious interiors worldwide with adequate shine and pride. Everything is at our fingertips, making it easier to achieve the high standard we set up ages ago. The beauty of a chandelier consists of its smallest features. 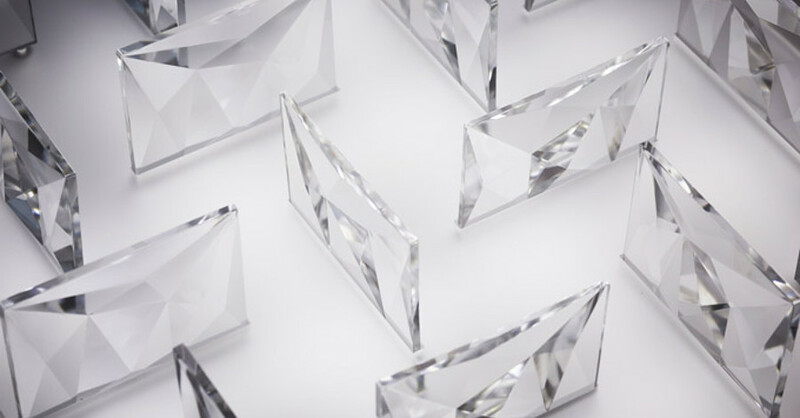 Each glass facet and crystal component is treated with care and precision that justifies its uniqueness. 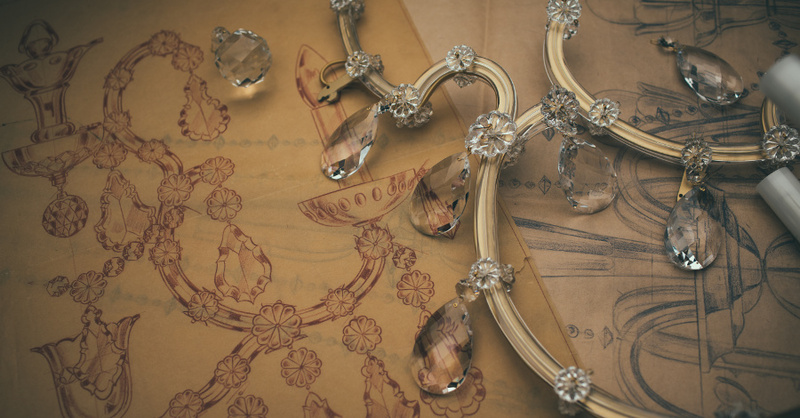 A steady hand and an eye for detail are essential for the elaborate process that transforms glass into a state of art. 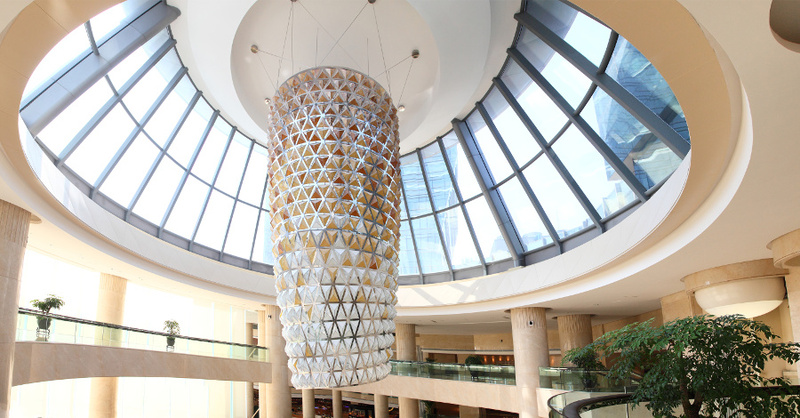 Even light installations hanging high above people’s heads are expected to impress the senses from all ends and angles. The act of finding the perfect colour hue that would complement the rest of the interior is equally important as anything else. Creativity is a natural part of all the processes leading to unique light installations and objects. Especially designers are excited to share their gift of imagination with anyone who is interested, as they challenge themselves to come up with the next great idea. Several collaborations, inside and outside the company, have confirmed that a creative dialogue can provide the impulse needed to create a breathtaking masterpiece. Enthusiasm, passion, and determination best describe the atmosphere that is translated into each piece of work crafted with love.